Auto/Tow Truck HD DVR Suggested Retail $180.00 Our online special is $140.00. Protect your truck and driver, the DVR serves as your "Eye Witness" in case of auto related incidents or accidents. 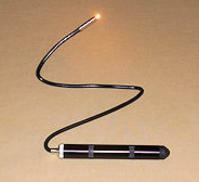 Great for Tow Truck Drivers, Commuters, Teen Drivers, Police Officers, Firemen, Company Vehicles, etc. You can even capture the stunning scenery on your vacation...hands free! - Crystal Clear Video HD 1280x720; 1920x1080 - Motion Detection - Loop Records 8-10 hours Video and Audio onto high def memory card, up to 32 gig. (Memory card not included) Loop recording depends on the size of the memory card and the recording quality you choose. 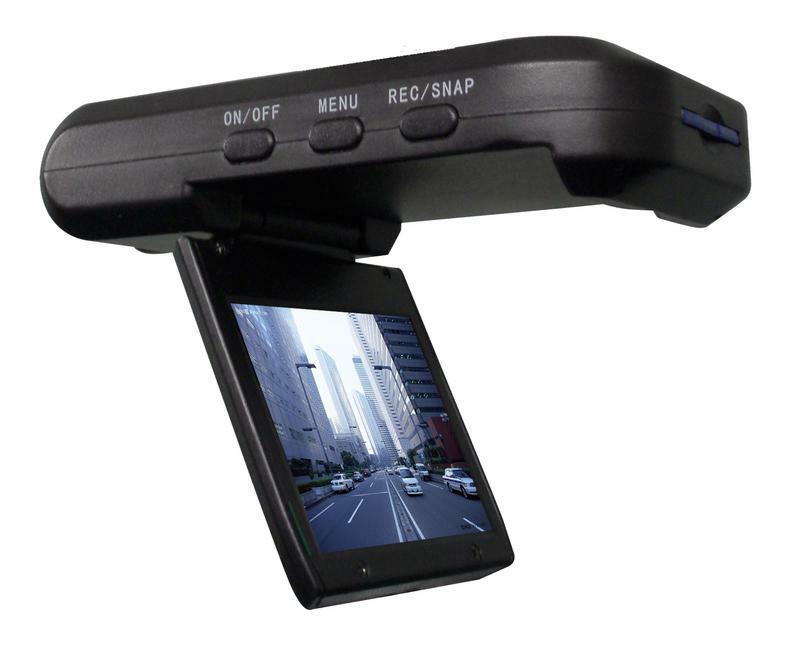 - 2.5 inch full color LCD Viewer - 120 Degree Wide Angle Lens. - Digital Camera Function - Night Lens with 0.5 Low Lux clarity. - Auto On/Off - Built In Rechargeable Battery, Speaker & Microphone - Full Playback Function on Screen. - Portable, easily removed to quickly record incidents outside the vehicle with its 2 hour internal battery. - Extremely lightweight, lighter than most cell phones! 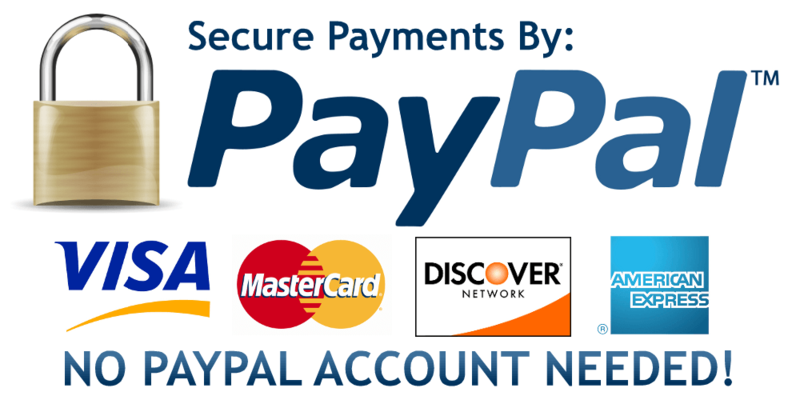 - Includes Auto Charger, Windshield Mount, USB Cable. and AV Output Jack. - One year Manufacturers Warranty. Detailed Online Users Manual. These miscellaneous tools are additions to your inventory to help create an inclusive and complete selection. Please contact us for more details on replacement. Next Generation Lockout Tools, the Industry's best! Lockout Instruction Book 2016 This is our updated 2016 Instruction book. We list the vehicles by manufacturer, then by model, with the specific groups of years that have the same mode of entry. We also list what tools are needed and how to manipulate the lock ( for example, slide lower rod rearward, lift linkage upward, etc.) Diagrams of how to use each tool are in the back of the booklet. 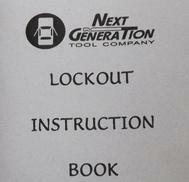 Lockout Instruction Book 2012 We are selling our 2012 Instruction book for only $5.00. The 2016 book sells for $24.95. The Instruction Book list cars by manufacturer, then by model, with specific groups of years. We also list what tools are needed, and how you are manipulating the lock. (for example, "slide lower rod rearward" "lift linkage or lock button upward" etc. Diagrams of how to use each tool are in the back. Take advantage of this savings while supplies last! Flexlight- 18" and 24" (Clearance Priced!) This 18" or 24" flexlight can be used to look into wedged door cavities, or a host of other household and miscellaneous uses. Requires 2 AA batteries. There is a clear plastic bulb protector at the end. We phased this item our of production, once selling for $24.95/ $26.95. Take advantage of this clearance price of only $7.95, while supplies last! These silicone tips have an excellent grip and will get the job done. This high quality canvas case that features a trifold panel style with individually labeled pockets. The case has an interior zippered pouch for holding short tools, key, light etc. The case has Velcro closure, a handle as well as 2 outside pockets to hold an Instruction/ sales books. This is our most popular lockout tool case. With it's cool camo material, it is long enough to hold our AK- Reach It Tool! 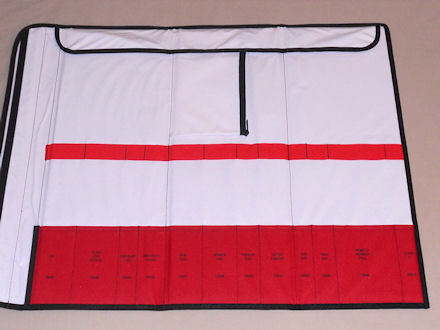 This case has Velcro closure, handles, and an outside pocket to hold an Instruction Book. This red canvas case has a white water resistant interior that opens across the top with Velcro closure, to hold tools loosely. The case has 1 outside pocket to hold an Instruction Book, as well as a handle. This magnificently crafted case features 4 panels of individually labeled pockets, an interior zippered pouch for holding the Wing-It Tools, key, light etc. The case has 2 outside pockets for the Instruction Book, Velcro closure and also a handle. 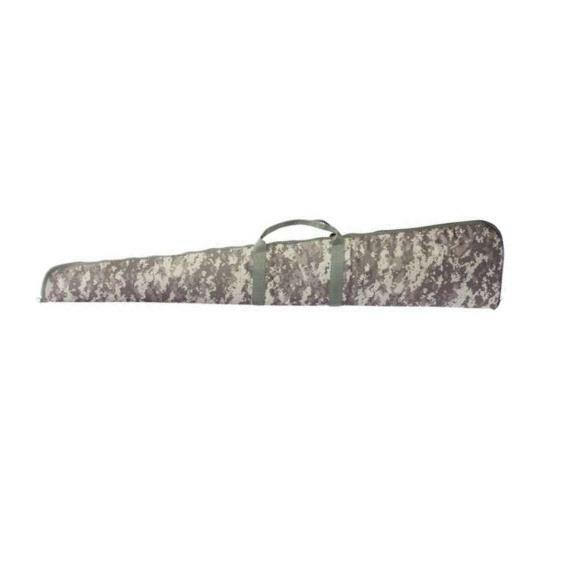 This is a 54" padded, soft rifle case which has zipper closure. It will also hold our 44" SS Reach It!